Cloud environments are black boxes, making them difficult for enterprises to secure. As a consequence, misconfiguration of security controls and lack of visibility are common problems faced by Development, DevOps, Security and IT support personnel. 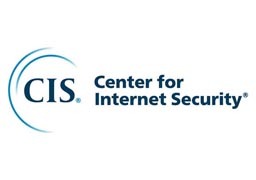 Request a free cloud security posture assessment of your public cloud resources to get an insight into your IAM, Logging, Monitoring and Networking configurations based on the CIS (Center for Internet Security) recommendations.